Cacao Prieto is a crucial meeting place of traditions, dreams & technology devoted to the delicious art and science of cacao. 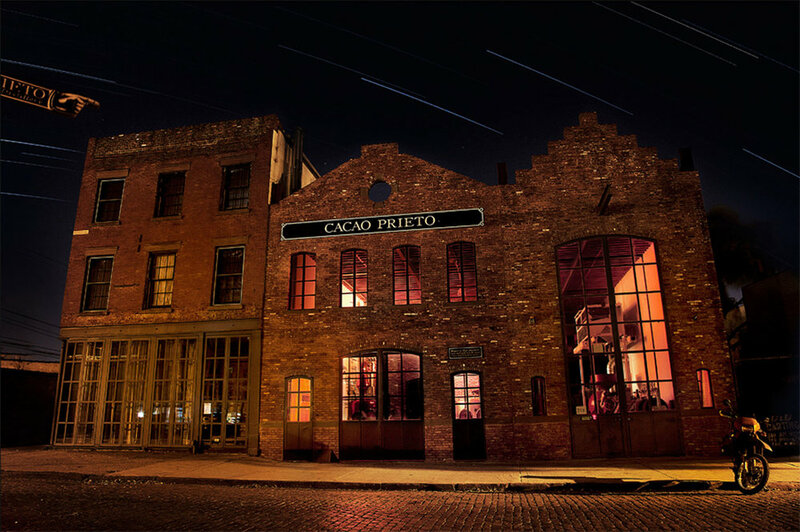 Cacao Prieto is located at 218 Conover Street, in the neighborhood of Red Hook, Brooklyn, NY. Click here to send us a message, or call us at (347) 225-0130. To contact us on Saturday or Sunday, please email us! Public Tours are Saturday & Sunday at 12, 2, 4 & 6PM. Our office is not open on the weekends, please email info@cacaoprieto.com for any inquiries regarding tour availability or bookings. Please subscribe for our mailing list! We respect your privacy.